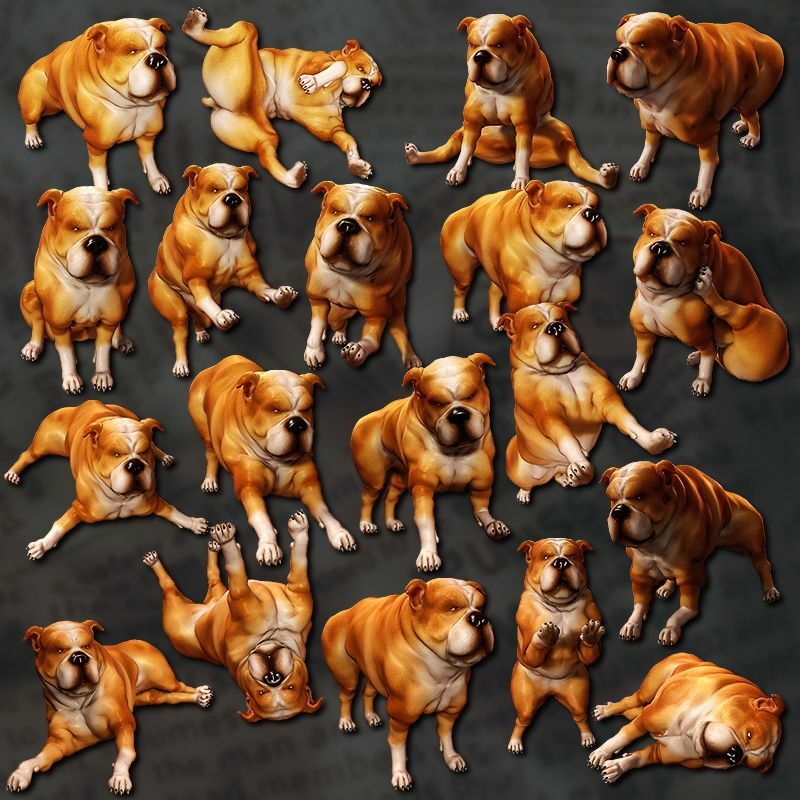 Character’s bulldog for Poser 8 Dog. Programs Required: P9/PP12 or higher. Copyright© 無料エロ同人誌ライブラリ , 2018 All Rights Reserved.